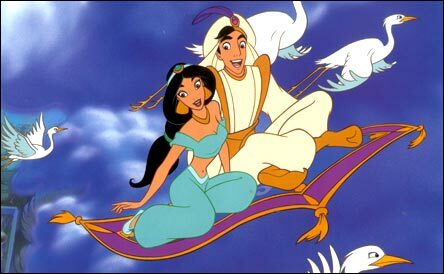 Aladdin by Disney was a good example of wait and hope. Jasmine wanted so badly to explore the world and get out of her palace and she never gave up, she always kept it in her goals. Eventually, she got the chance to. Aladdin was living day to day as a street rat and always had dreams of being something greater, he waited, he lived, he didn’t give up, and he became a prince. In the movie Soul Surfer, Bethany gets her arm bit off my a shark and this deters her from surfing but she keeps going. She waits and hopes. She hones her skills with her one arm in surfing and she ends up winning a big competition in second place. This proved to her that she could still do what she loves even with a setback. 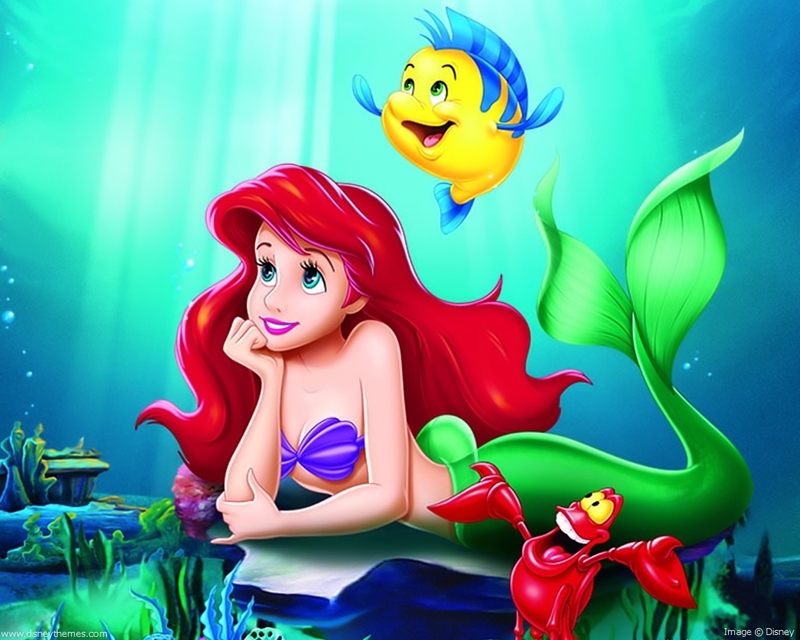 Ariel, in The Little Mermaid, wanted nothing but to live on land and walk. 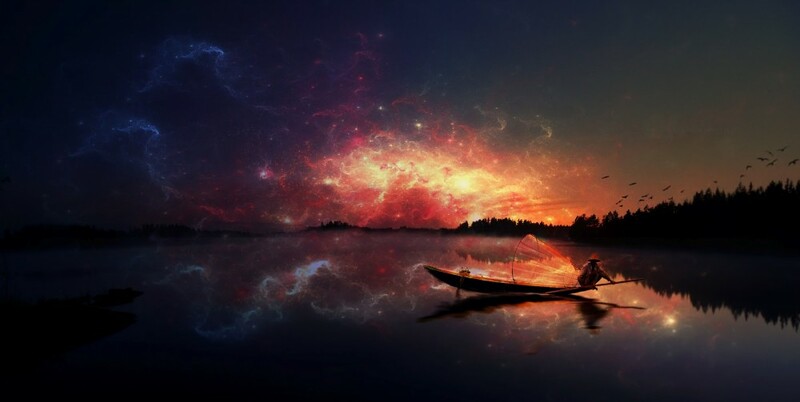 She dreamt of it night and day. She was obsessed with humans and their objects. When she gets the opportunity to become a human she takes it and in turn gives her voice to an evil sea witch. She isn’t able to express her love to prince Eric and strives to get her voice back the help of her friends. She ends up succeeding and she got everything she could have hoped for. 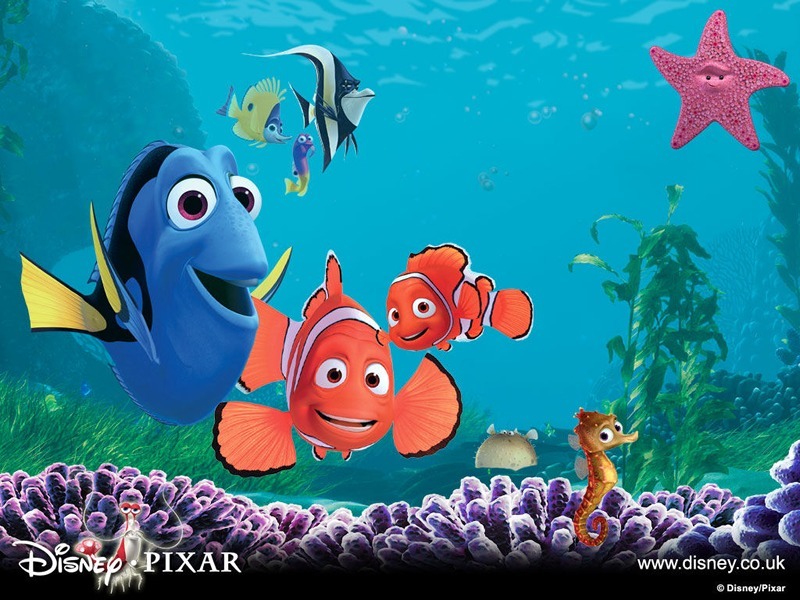 Marlin, in Finding Nemo, lost his son, Nemo, who was captured by a dentist and put in an aquarium. Marlin went on a huge adventure in the sea to look for his son. His endless hope proved worthwhile. He was reunited with his son and never gave up searching. 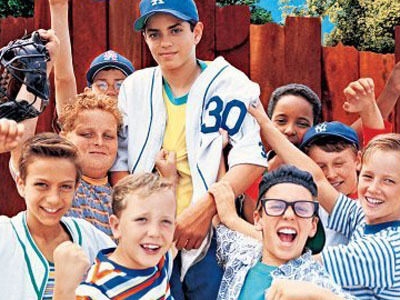 One of my favorite movies is The Sandlot. One of the most quoteable too! haha So, this group of boys ends up hitting a baseball signed by Babe Ruth..The Great Bambino….the Sultan of Swat…The Caliph of Clout, over a fence that has a dog they call “The Beast” living on the other side. They try all of the crazy plans and have all the contraptions that they use to get the ball back but their efforts are fruitless. They never give up though, they keep trying and eventually, Benny jumps over the fence, grabs the ball, and runs away. They succeed and the main character,Smalls, is able to return the ball back to his step father’s room. Wait and hope. The hardest times can make way to the happest times. There’s not one person who hasn’t been through something tough and there’s not one person who hasn’t had a happy moment while they’re going through a hard time. This entry was posted in re:framed and tagged aladdin, alexandre dumas, aquarium, ariel, babe ruth, benny, bethany hamilton, caliph of clout, children's movies, disney, disneyland, dori, ellen degeneres, extreme, flunder, forever, genie, happy moment, hones, indian, jasmine, marlin, nemo, optimism, optimistic, prince, prince eric, princess, reframe, sandlot, sea, sebastian, setback, shark, smalls, soul surfer, succeeding, sultan of swat, the beast, the great bambino, the little mermaid, the sandlot, tough, unconscious, wait and hope by ceslee. Bookmark the permalink.